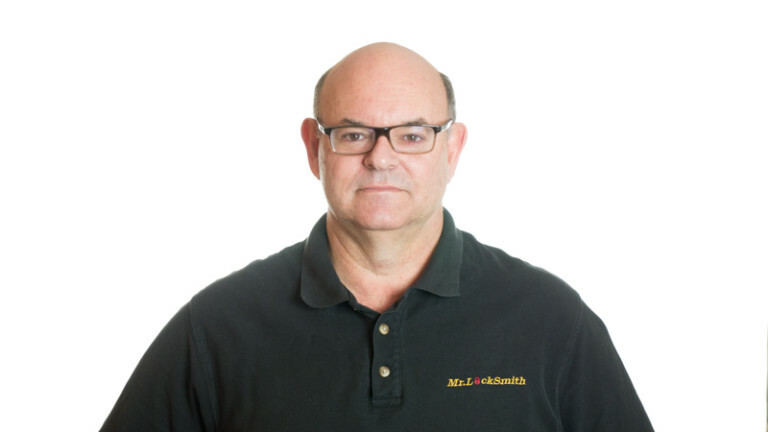 For further information go to Vancouver Locksmith. 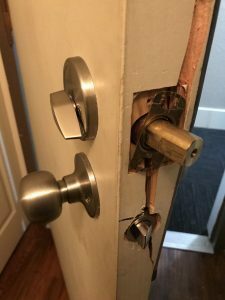 The customer was broken into in Vancouver. The burglars just kicked the door in. Very common Break and Enter in Vancouver. 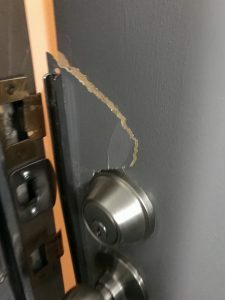 You can see the door was broken and the cheap Off-Shore deadbolt just failed. Unfortunately, too many of these inexpensive deadbolts ($10-$45) are installed in Vancouver, sometimes on new condos and new buildings. 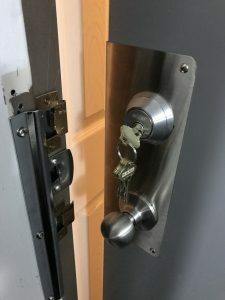 Mike from Mr. Locksmith rather than replace the door he installed a Mag Plate / Door Reinforcer (doubles the strength of the door) and a new Schlage Deadbolt (B660) with the Commerical Grade C123 Key and Cylinder. The Schlage Deadbolt is one of our favorite deadbolts.